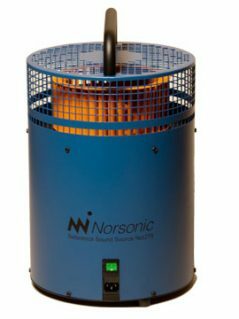 Nor275 Hemi Dodecahedron loudspeaker, Building Acoustics Norsonic, A powerful sound source designed for building acoustics measurements per ISO-140/4 Annex A (Field measurements). 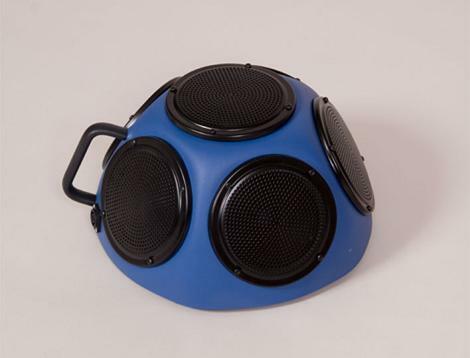 Only 6 kg – 120dB Lw ! 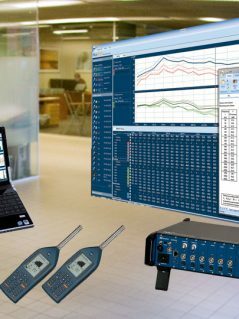 A powerful sound source designed for building acoustics measurements per ISO-140/4 Annex A (Field measurements). 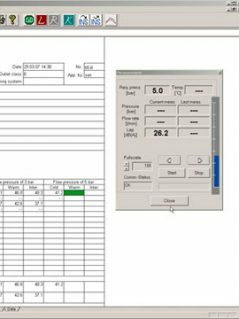 Nor275 fulfill ISO 140-4 Annex A standard for airborne insulation measurements in field. 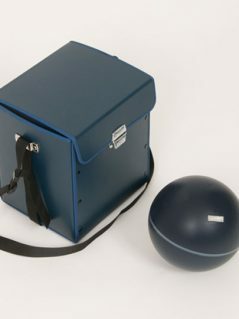 Lightweight (6 kg / 13.2 lb), portable and rugged design for field use. Typical sound power level vs. frequency of the hemi-dodecahedron loudspeaker Nor275 when used with the pink noise source and equalizer included in the power amplifier Nor280.